Pokemon Happy and Sad coming to a shop near you soon. 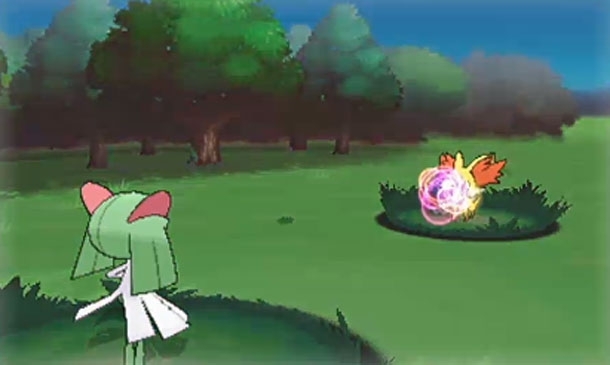 Nintendo and Game Freak have announced the latest games in the Pokémon series during a special worldwide Nintendo Direct broadcast last week. 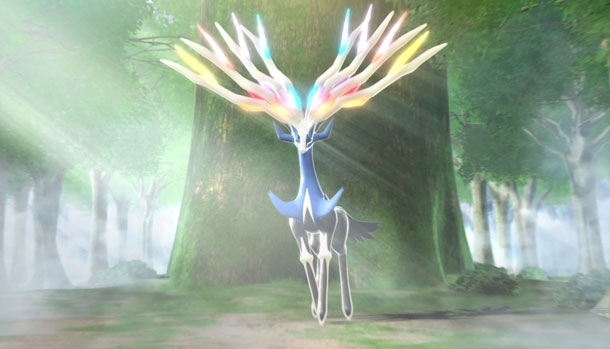 In the presentation Nintendo president Satoru Iwata said that Pokémon X and Y will be the first full Pokémon game for the Nintendo 3DS. The game will now have a 3D world for the first time on a portable console instead of a 2D or isometric viewpoint. The new trailer shows that the camera can change views in an a cinematic fashion with panning and zooming. 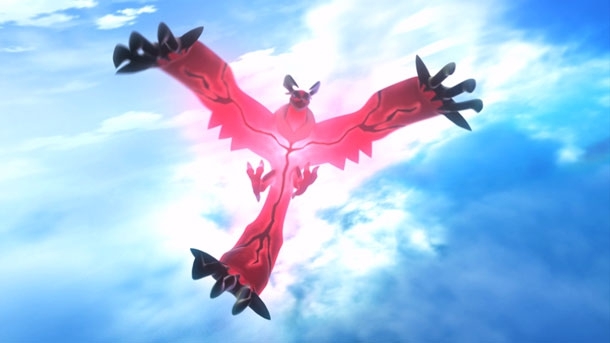 Pokémon battles are also more dramatic and realistic and more like the anime series. 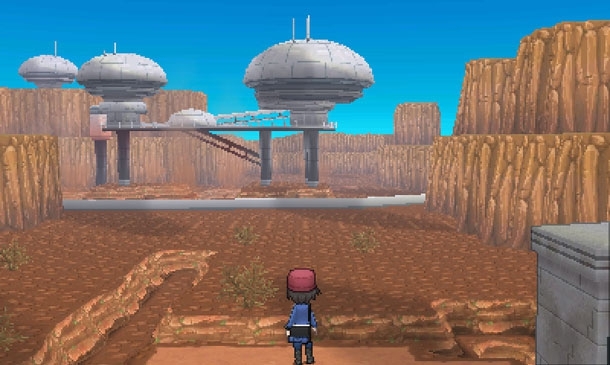 Pokémon X and Y Trailer. Good news for worldwide distribution and logistics that the game will be available in October worldwide. 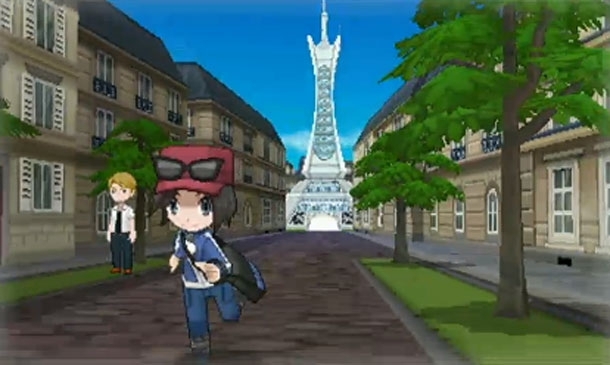 Satoru Iwata said in the presentation that Pokémon games have usually been released in Japan first, with localised versions coming out a year or so later. Pokémon X and Y and Animal Crossing: New Leaf are two games making me want to buy a Nintendo 3DS XL to take advantage of the brilliant visuals on offer. 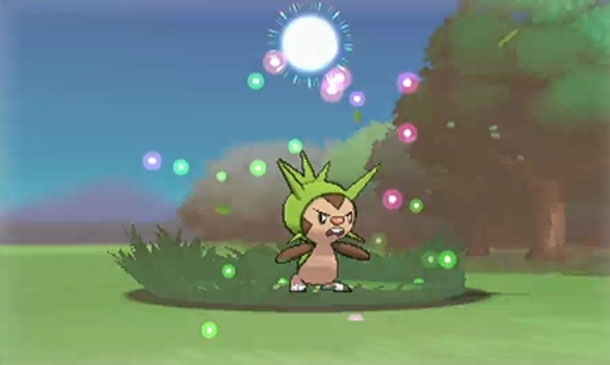 Expect the Wii U to get some Pokémon related stuff in the future. 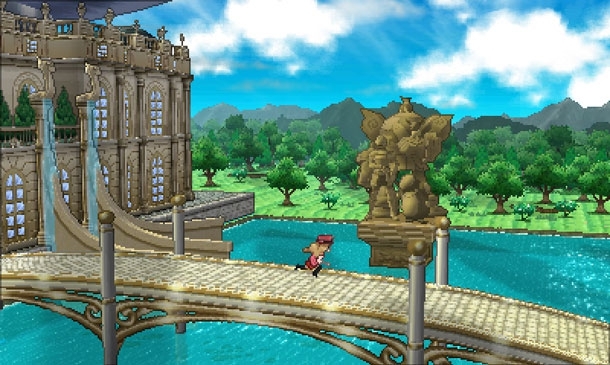 Famitsu gives Pokemon Black and White 40/40. I have a theory on the release dates. I’ve looked up previous release dates from BW2, BW, Platinum and Diamond and Pearl and all of them are released on a Sunday for the American versions. If it follows that pattern the dates could possibly be: October 6, 13, 20, or 27. That’s just my theory.